MT-A882SBL - MASTER Mtech Blue titanium coated blade version. MT-A916RD - MASTER Mtech USA 4.75" FLDR, BOTTLE OPENER BLD, BLK/RED ALUM HNDL W/PC. MT-A944EM - MASTER MTech USA Ballistic Two-tone black and orange aluminum handle with EMT medallion. 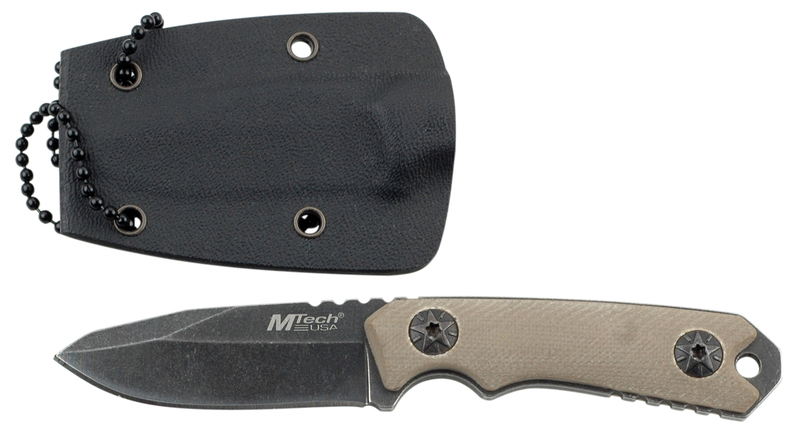 MT-A944FD - MASTER MTech USA Ballistic Spring Assisted Knife, 3.7? 3.8mm thick blade, stainless steel., Black finished blade., 4.75? closed., Two-tone black and red aluminum handle with fire fighter medallion., Includes pocket clip and lanyard hole.